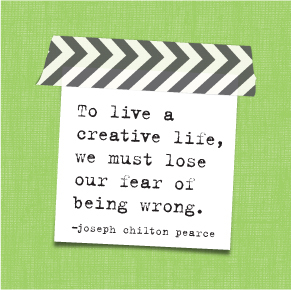 We aim to celebrate each and every planner style out there, whether it's decorated corner to corner in stickers and washi, or fully functional with a few penciled in things to remember. 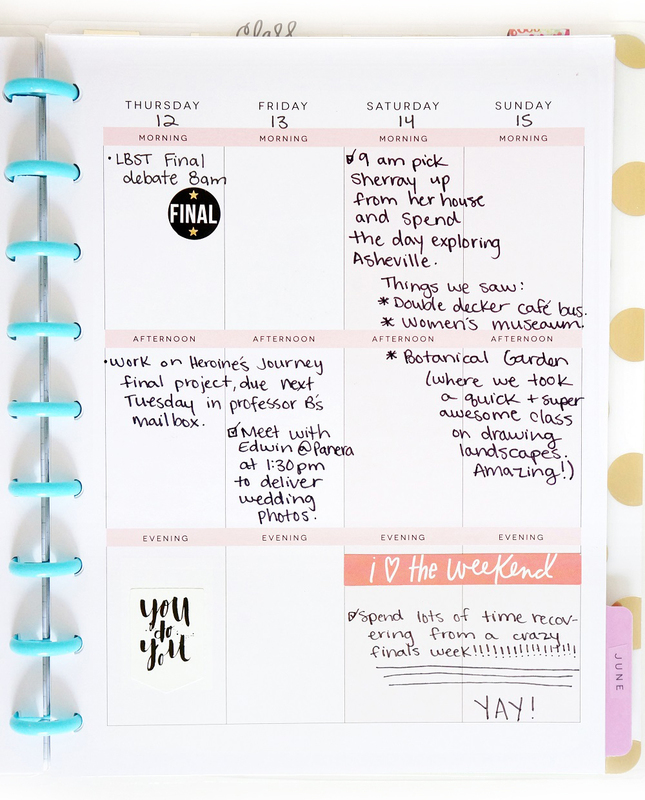 Today, we're sharing how mambi Design Team member Laura Rahel Crosby (blog | IG) got through her two weeks of finals with pen-to-paper planning & a few happy stickers. "I love the 'School' Happy Planner™ sticker pack because it helps me keep track of all my classes, big projects, and tests coming up. 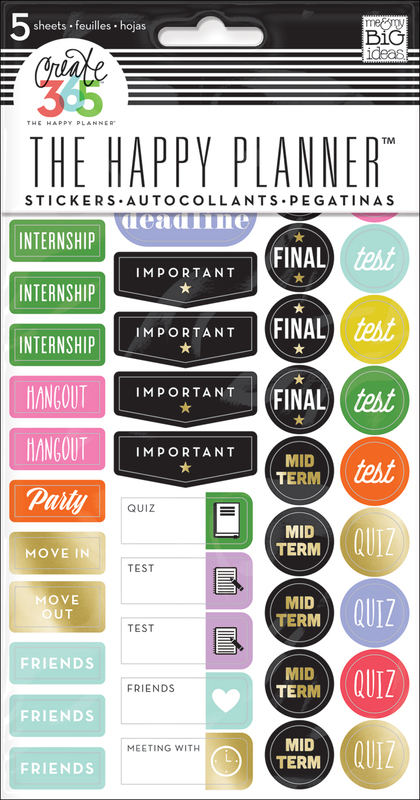 Those 'final' stickers are amazing, and were especially useful during these two weeks of finals. I also love adding scrapbooking stickers from mambi that are much larger than planner stickers. They make a huge impact when you're doing something special like seeing some old friends from high school when you're on vacation." Shop supplies Laura used by clicking on the items below.